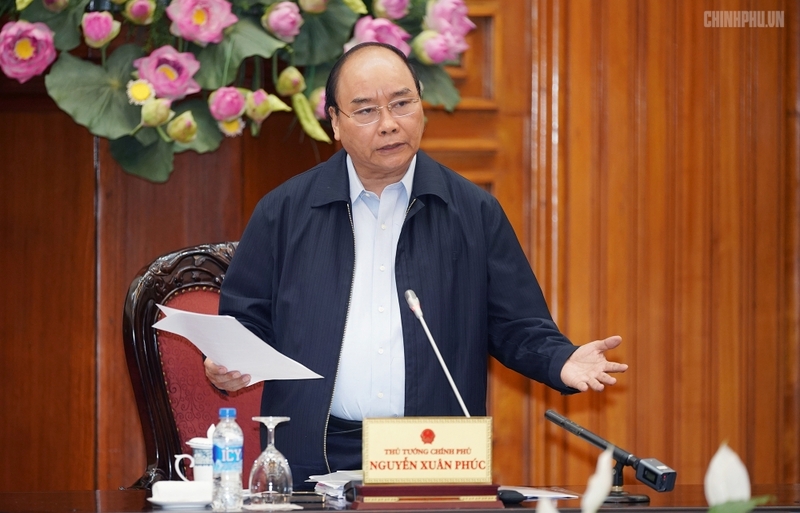 PM Nguyen Xuan Phuc worked with ministries and agencies to resolve business obstacles in order fulfill preset goals for 2019 at a meeting on March 18. At the meeting, leaders of ministries and agencies discussed challenges and obstacles on specific projects to realize socio-economic development norms. Addressing the meeting, PM Phuc said that the Government would collect comments to craft a directive in order to resolve business and production obstacles and ensure development goals in the second half and the rest of 2019. He stressed the importance of pursuing Resolution 01 and Resolution 02 to fulfill the preset goals, calling on inferior levels no to let grass grow under their feet, and pointing out key missions that need great endeavors as follows. First of all, it is necessary to resolve obstacles of regulations. 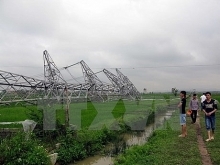 Secondly, ministries, agencies, and localities must resolve weaknesses in their cooperation. PM Phuc suggested his inferiors organize conferences on key economic regions to resolve difficulties. The Government chief requested ministries, agencies, and localities focus on disbursing 100% of public investment. Ministers and Chairmen of People’s Committees were assigned to directly resolve prolong projects. The Ministers of Planning and Investment and Finance are responsible for speeding up and timely reporting slow public disbursement every month. The State Bank of Viet Nam was asked to craft specific plans to ensure credit growth in favor of business production. The agricultural sector was urged to put an end to African swine fever outbreaks; seek export markets for rice, food, fruits, and aquaculture and strive for the preset goal of US$ 43 billion export turnover. Regarding industry, construction, natural resources, and environment, the State Capital Management Committee was asked to accelerate industrial projects and resolve difficulties for slow and inefficient projects. The PM stressed the importance of implementing large-scale transport projects.